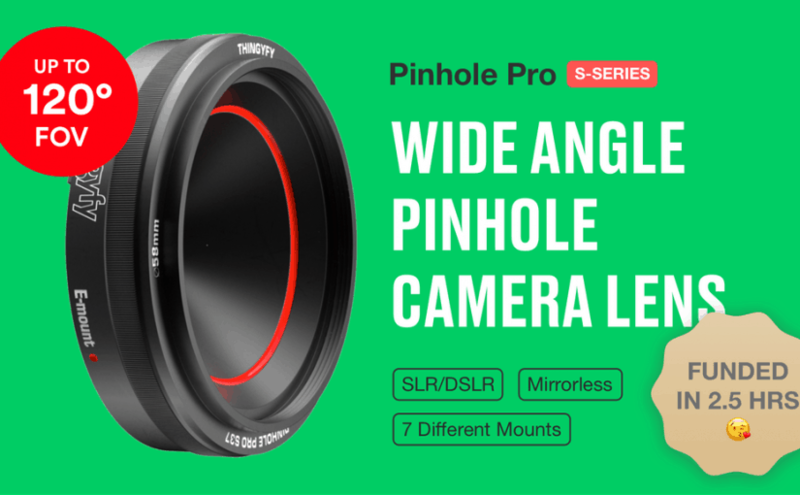 An on-going Kickstarter campaign offers sophisticated pinholes for digital cameras in an assortment of different lens mounts. I ordered mine, as I am interested in ultraviolet photography and pinholes, in spite of their many limitations, allow radiation of any wavelength through. Pinholes are simply very small holes in a thin plate.